Intelligent and energetic, Border collies are champion herders — but they aren’t for everyone when it comes to ideal dogs. Here are ten things you may not have known about them. All modern Border collies originate from one dog, Old Hemp, who was born in 1893 and sired over 200 offspring. The name comes right from their origins: The border part comes from where they were initially bred in Northumberland, on the border of Scotland and England; the collie part comes from the Celtic word colley, meaning useful or faithful. Herding dogs originated with the Romans, who brought them to the British Isles, but since the original dogs were from Northern Africa, they couldn’t handle the cold as well. 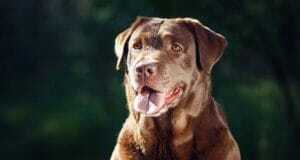 Eventually, invading Vikings bred their dogs with the existing crosses between larger Roman and smaller British dogs. By the 16th century, these cross-breedings had led to various herding dogs, such as the rough collie, Shetland sheepdog, and bearded collie. 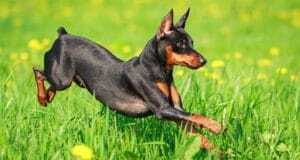 They are incredibly intelligent and are often listed among the smartest breeds of dog. They can learn to understand a large number of words, as well as hand gestures and whistles. The downside, of course, is that they can become easily bored or frustrated if they don’t receive proper mental stimulation. More than breed groups, herding dogs need jobs in order to feel fulfilled, which is why things like agility or herding training can be so useful for them. Because of their skills at learning human words for objects quickly, Border collies have been studied by linguists, who have determined that they have communication skills that even our closest primate relatives don’t. Speaking of vocabulary, the Border collie Chaser is said to have the largest vocabulary of any non-human animal, at a thousand words. They’re not just for herding. 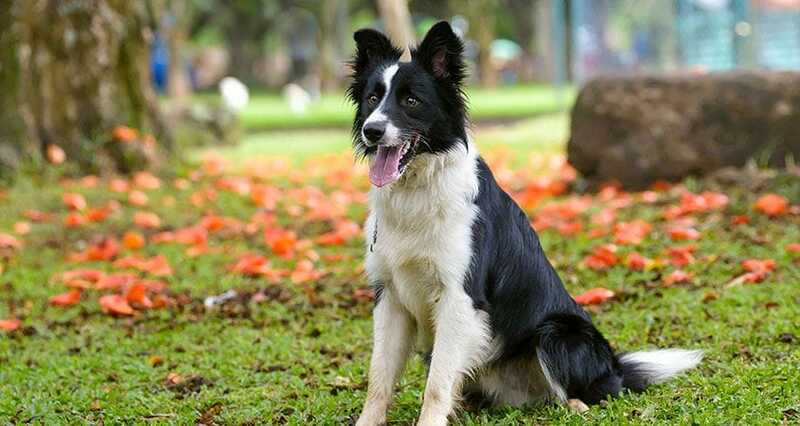 Border collies can also excel at doing search and rescue work, as therapy dogs, and as… “goose masters,” trained to chase away geese, such as used at the University of Northern Florida. 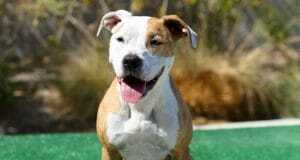 The breed has been popular with royalty and celebrities over the years. James Dean’s Border collie Tuck was famous while the actor was still alive. Fittingly, James Franco, who once played James Dean in the eponymous 2001 TV movie, is also a big fan of the breed as well. Although they’ve experienced a slight uptick in popularity over the last few years, Border collies still come in at number 38 on the list of most popular breeds — probably because they do require a lot of energy and activity on the part of their owners and, while easy to train, they can also quickly learn the wrong things if not taught early. Although she disappeared 80 years ago, the mystery of what happened to aviator Amelia Earhart and her navigator Freed Noonan is still alive. Their plane vanished but rumors have swirled. Based on a recently discovered photograph that may show them alive, a quartet of Border collies — Berkeley, Piper, Marcy, and Kayle — will be sent to the island they are believed to have crashed on to try to locate the remains. Known as “human remains detection dogs,” they can sniff out bones buried up to nine feet down and up to 1,500 years ago. Are you a Border collie owner or fan? Tell us about your experiences in the comments — and don’t miss the other installments in our “Ten things” series on Chihuahuas, pugs, German shepherds, Shih Tzus, and pit bulls.